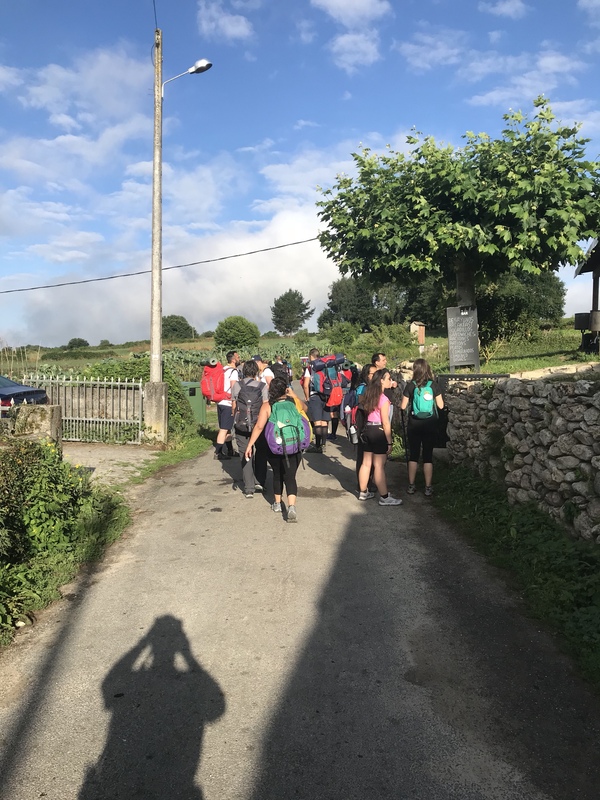 Previous Previous post: Day 35 – Sarria – Part II, Let the race begin! 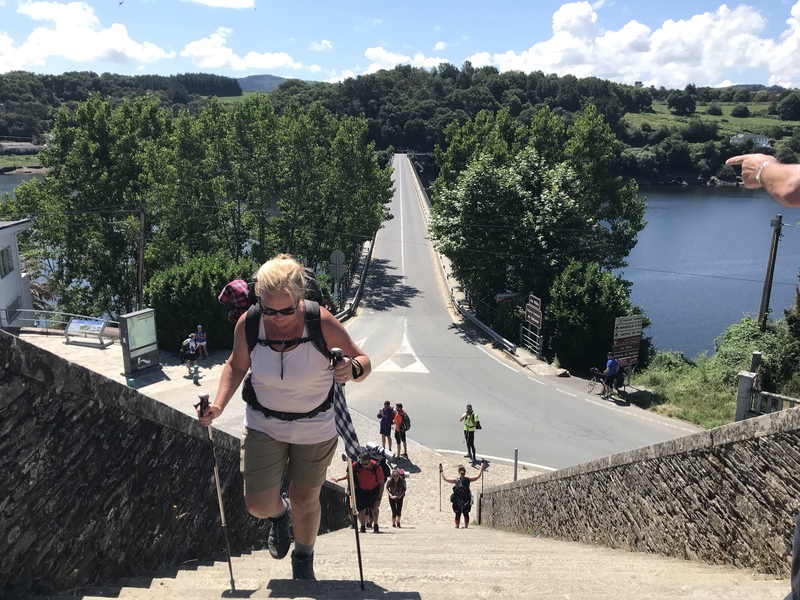 Next Next post: Day 37 – Palas de Rei – let’s get this over with!?! ?